Our friends on The Morning Chalk Up reported this morning that the one and only Dave Castro is going to be returning as the programmer of the Games again this year. Personally, I am not surprised, but this was a question a lot of people have, as Castro rarely does anything related to the media in the offseason. 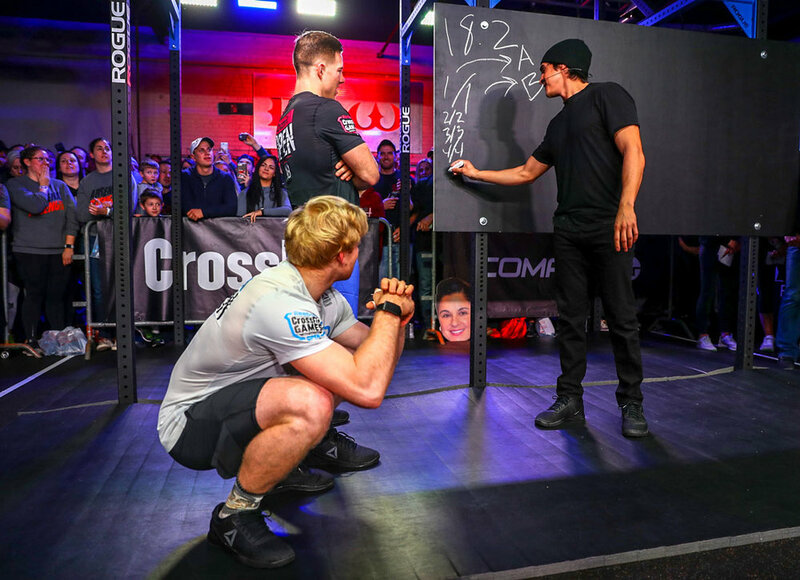 With CrossFit doing a complete overhaul and moving away from what we have come to know as classic CrossFit Games customs, it was unclear if Greg Glassman, the CEO of CrossFit Inc., would be bringing back Castro for this upcoming year. Glassman confirmed in a phone call with The Morning Chalk Up that Castro is, in fact, coming back to program the Open as well as the Games. However, he did indicate that they will be working together closely this year in an attempt to keep the Games more in line with Glassman's new vision. It is also important to note that there will not be any large scale announcements for the Open this year. Glassman did indicate that there may be some kind of announcement video, but on a very small scale, and nothing like the head to head battles we have come to know and love. I consider this to be a big bummer, all be it anticipated. This story was first reported by The Morning Chalk-Up.